Creating a centrepiece in your home has never been easier with a Gazco gas stove. Inspired by its solid fuel counterpart, our selection of traditionally styled gas stoves are available in a range of sizes and fuel effects. 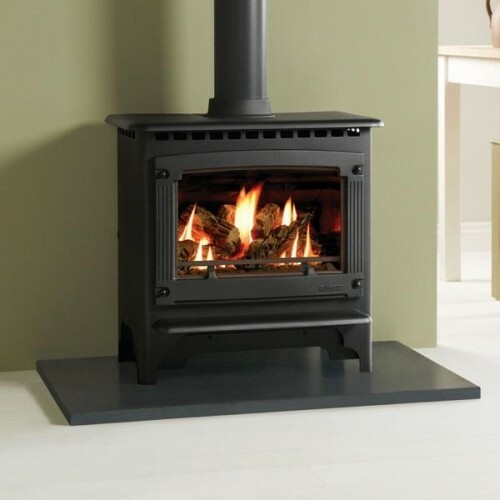 These highly efficient gas stoves are available as manual control or can be upgraded to remote control versions giving you maximum enjoyment at the touch of a button.